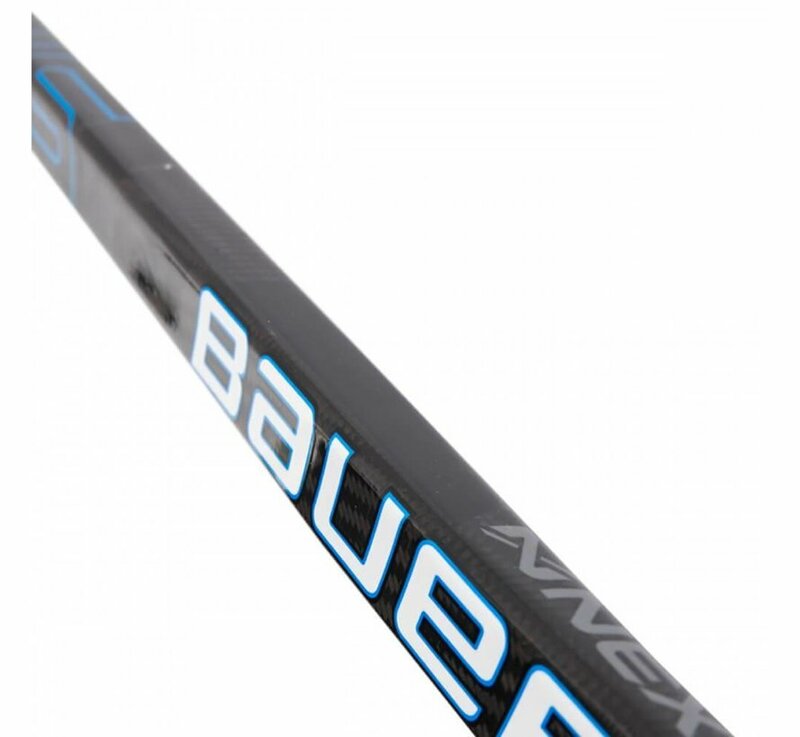 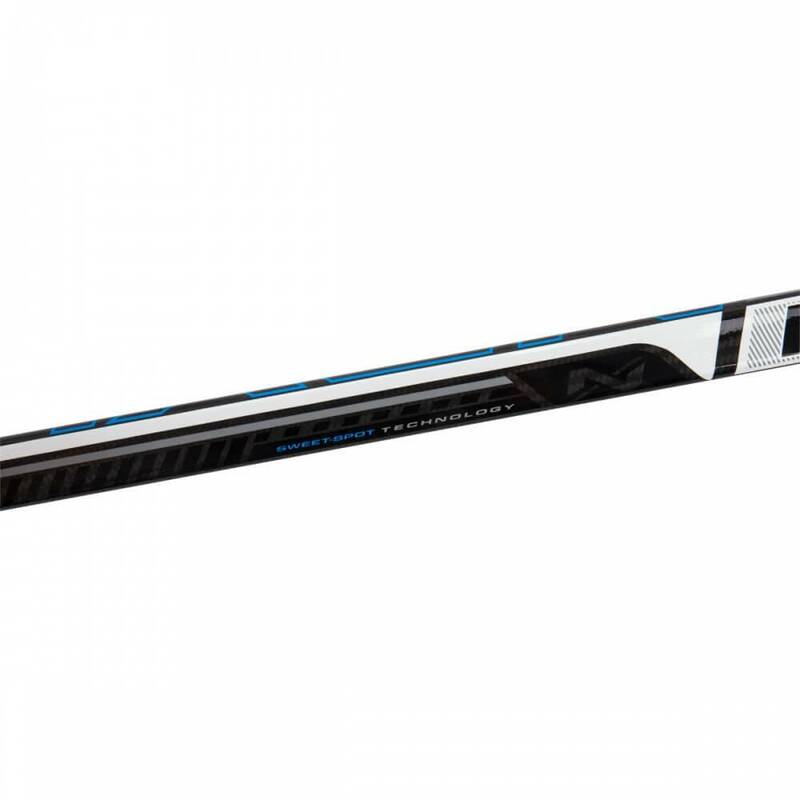 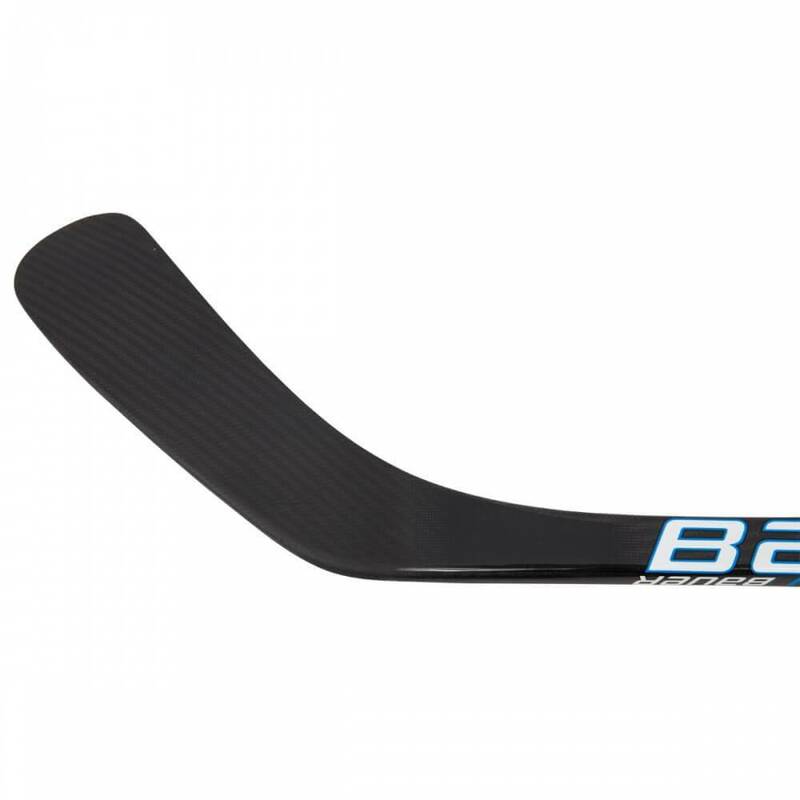 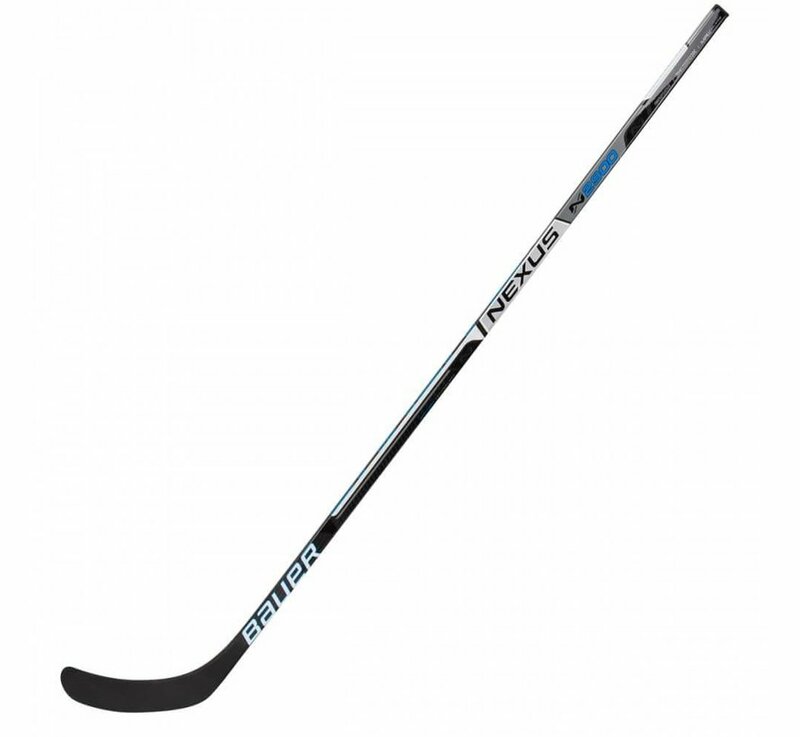 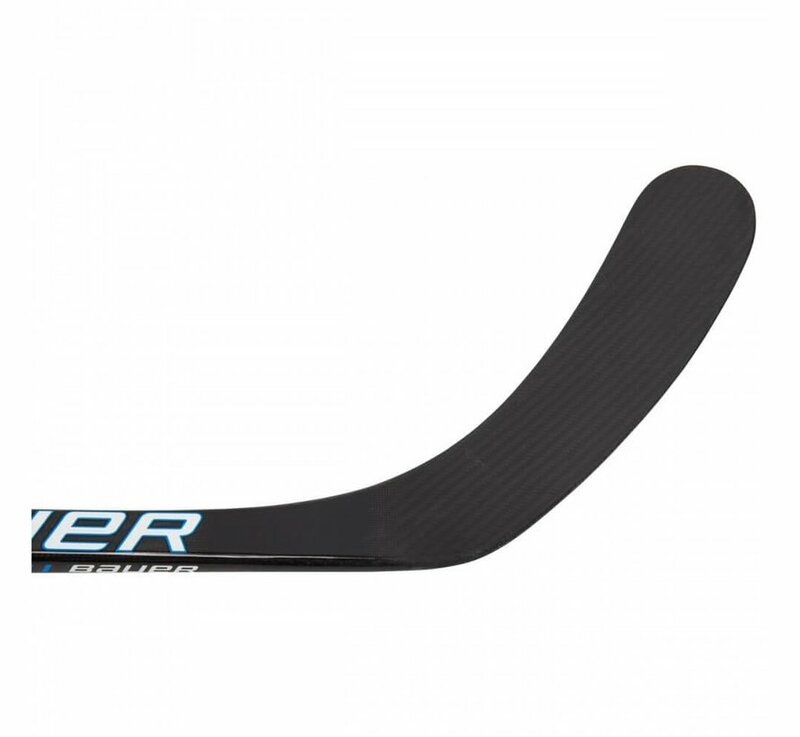 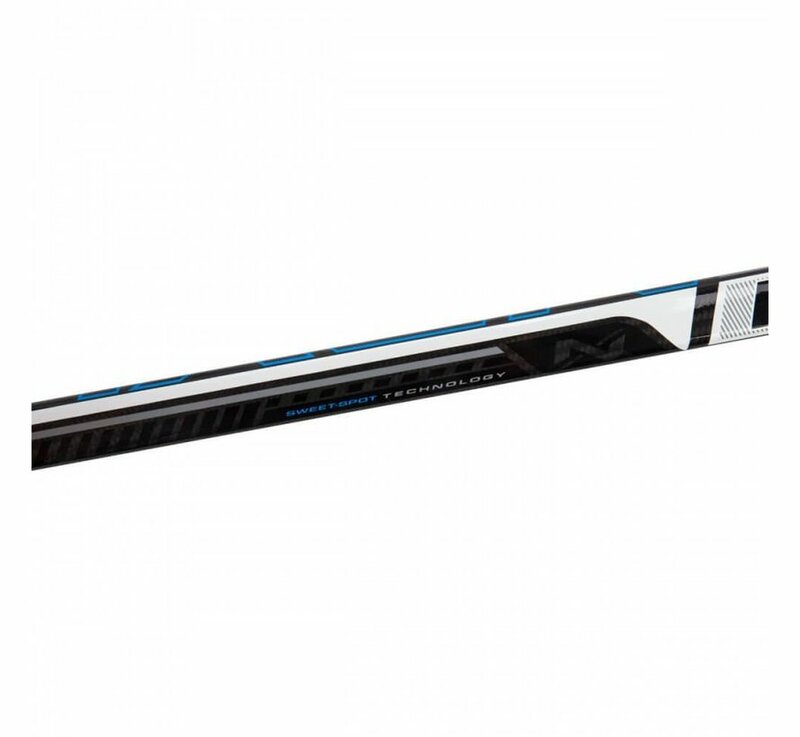 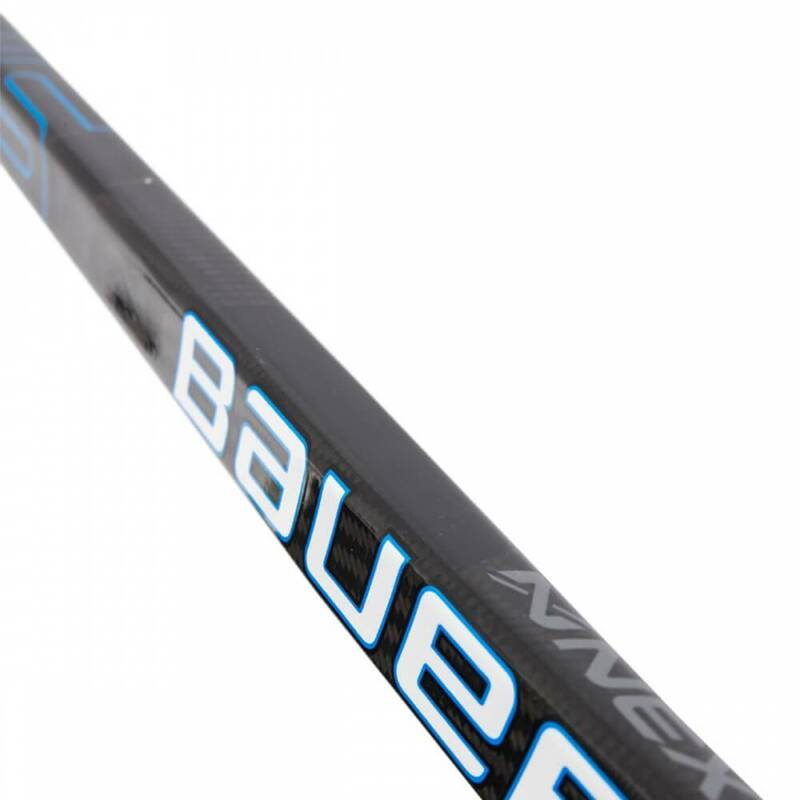 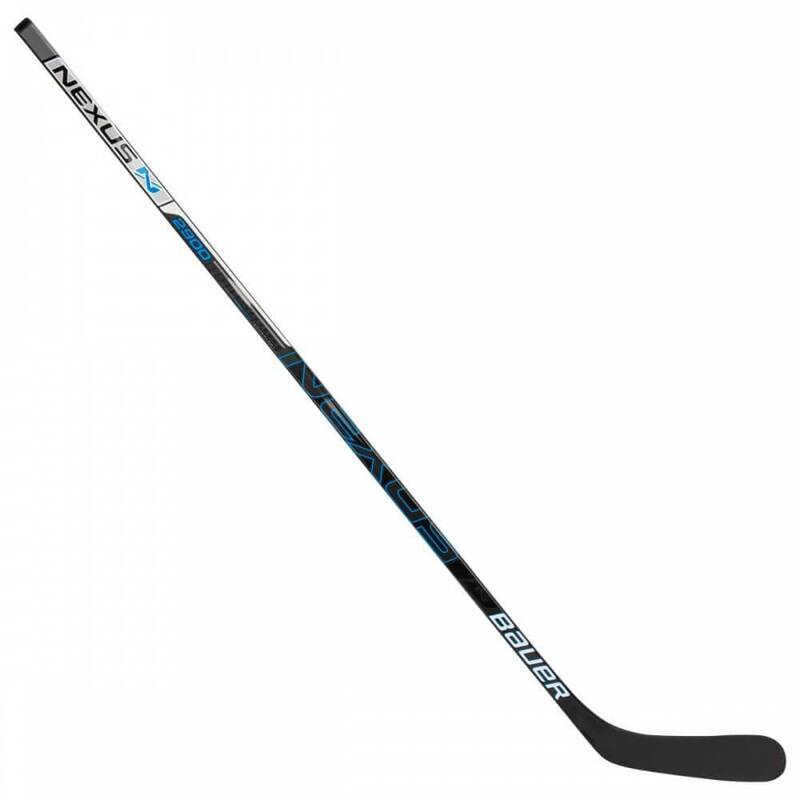 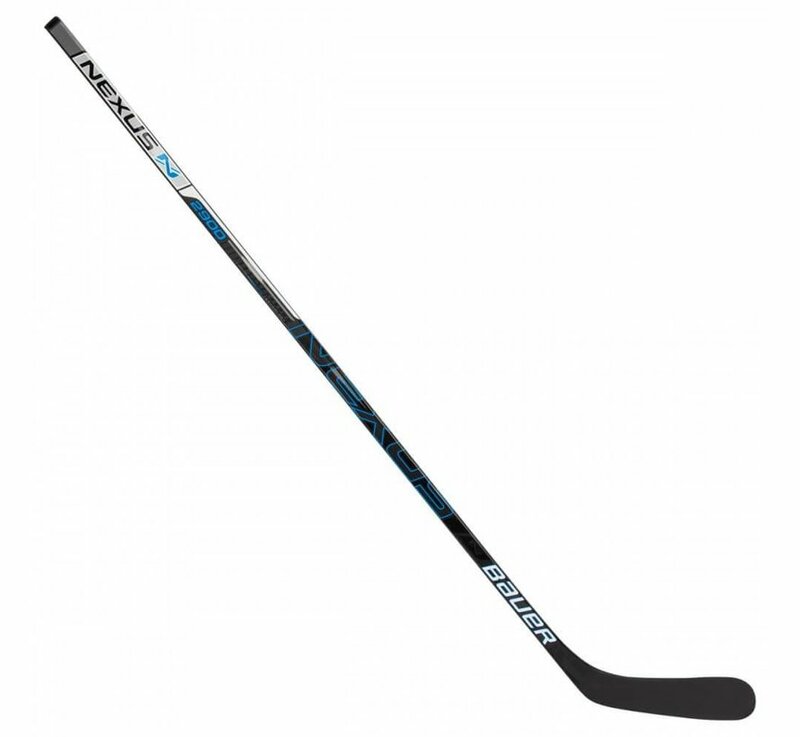 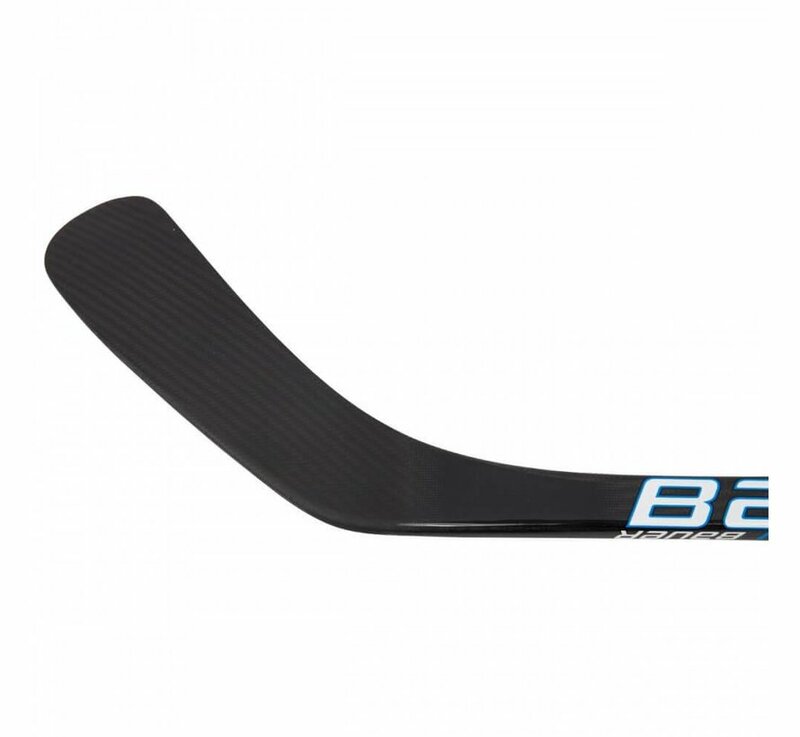 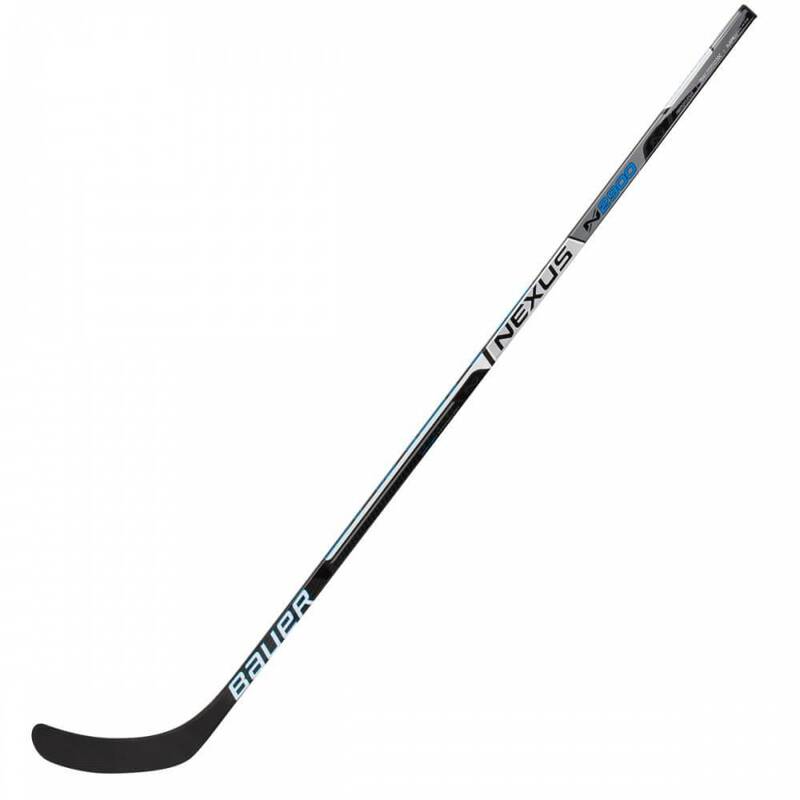 The Bauer Nexus N2900 Stick provides elite performance and playability at half the price of top-end sticks. Bauer showcased their new High-Performance Mold Process that significantly improves the balance point, responsiveness and energy transfer efficiency to the level of a true one-piece construction. 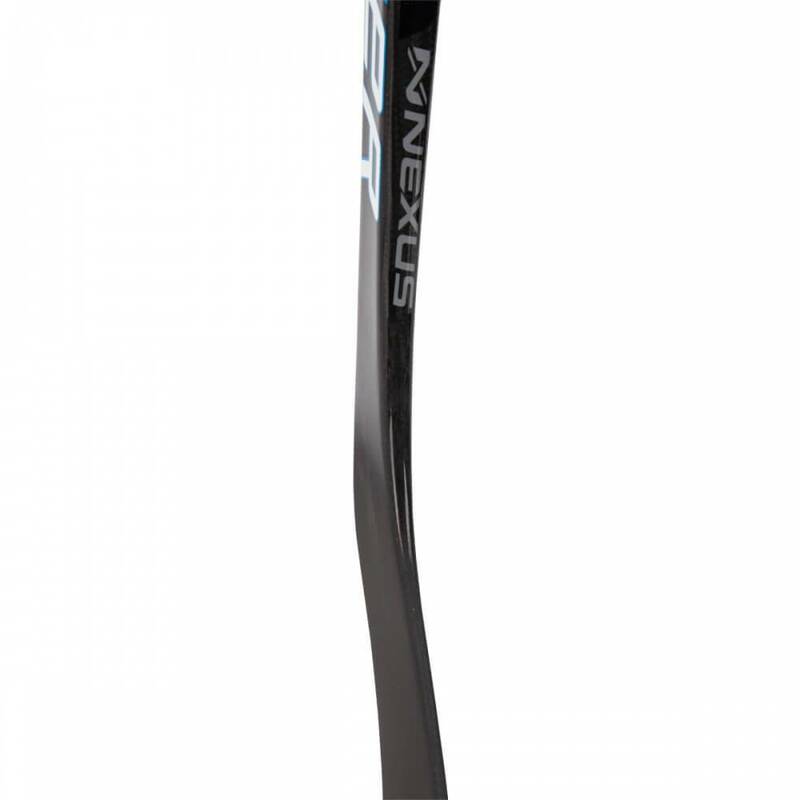 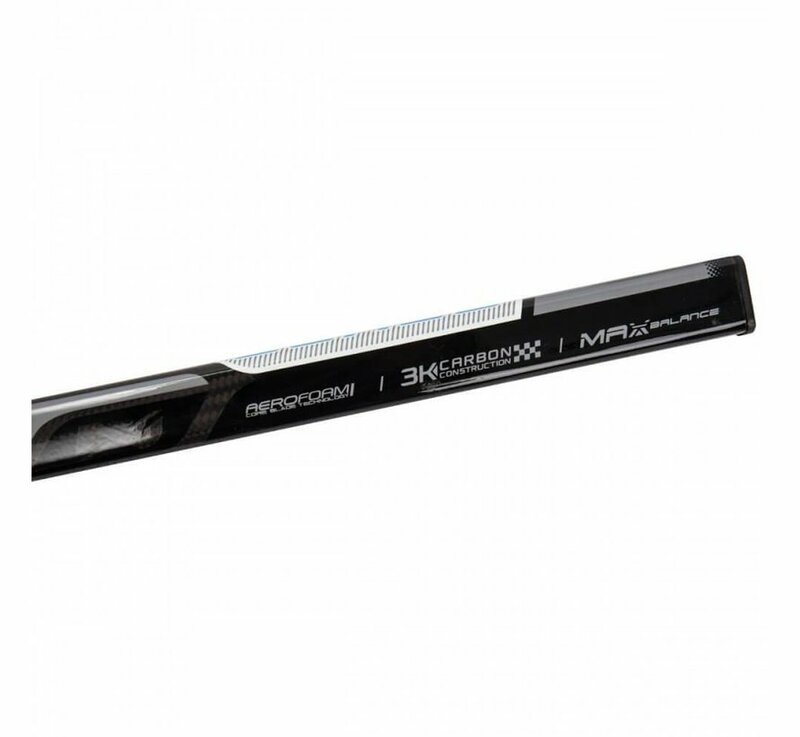 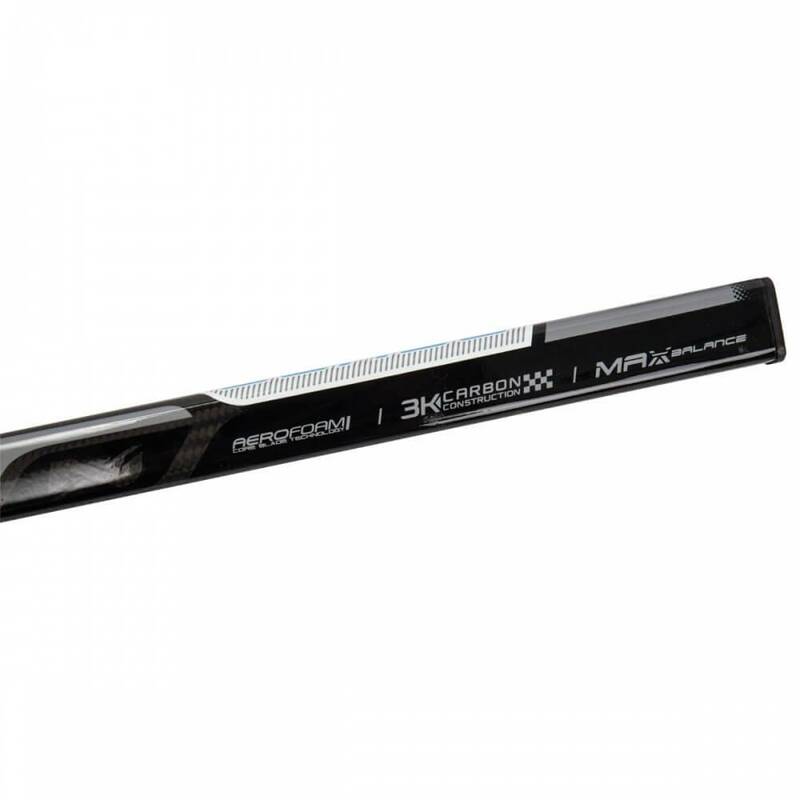 The Nexus N2900 stick is built with full 3K carbon fiber through the shaft and the blade, and compared to Unidirectional Carbon Fiber, the 3K is about 20% stronger without sacrificing feel. 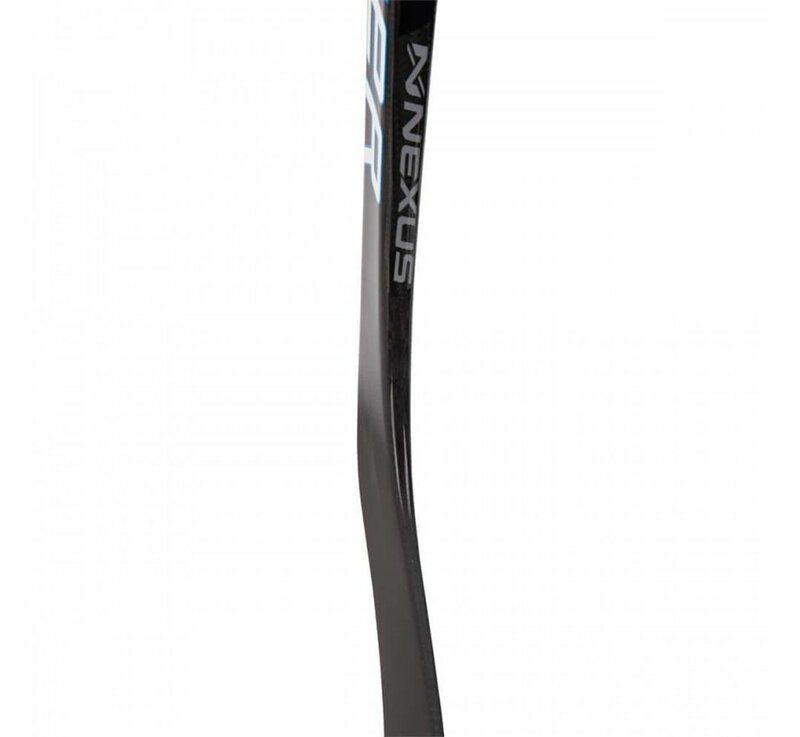 Originally stemming from professional feedback, the smooth Nexus mid-kick flex profile works with the Sweet Spot Technology for maximum versatility; it can quickly react like a low-kick stick without comprising hard shot power.